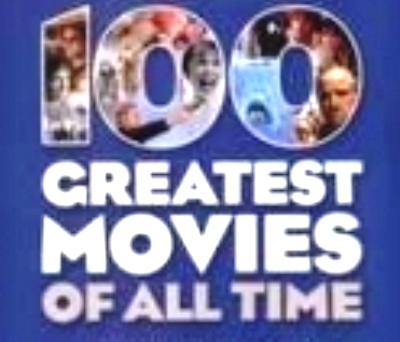 Strictly speaking, there are more than 100 films here, as the ten films comprising Decalogue are listed as a single entry, as are the three films in the Lord Of The Rings trilogy. Interestingly, though, The Godfather and its sequel are split, whereas many such lists treat them as the same film. Note that Crash is the Paul Haggis Oscar-winner, not the scandalous David Cronenberg film. Also, Some Like It Hot is the 1959 comic masterpiece, not the obscure 1939 comedy. 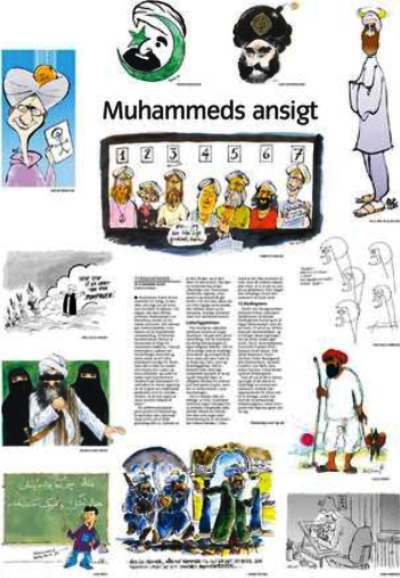 This image is taken from Jyllands-Posten, the Danish newspaper which published twelve cartoons caricaturing Mohammed on 30th September. Visual depictions of Mohammed are regarded as idolatrous and are thus forbidden by Islam.